Sangakkara is the second highest run getter in ODIs and the fifth highest currently in Tests. 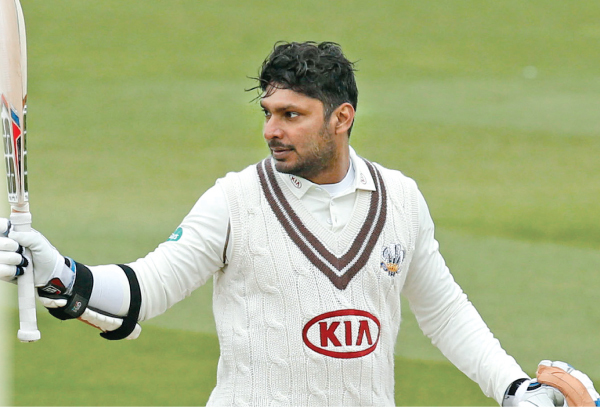 Seeing the waning impact of Test cricket in recent times, Kumar Sangakkara has come up with an innovative idea to regenerate Test cricket. In his recent chat with Wisden, Sangakkara opened up regarding his thoughts on the format and how he sees it growing in the future. At the same time though, he has praised the shortest format of the game for taking it to the new markets.“T20 is the ideal format to introduce — you talk about the Americas, with China,” Sangakkara said on Wednesday. 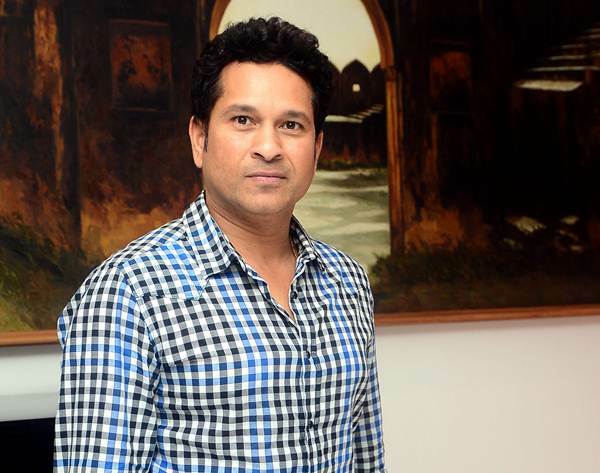 “Since its inception, it’s been a huge pillar of strength for world cricket. 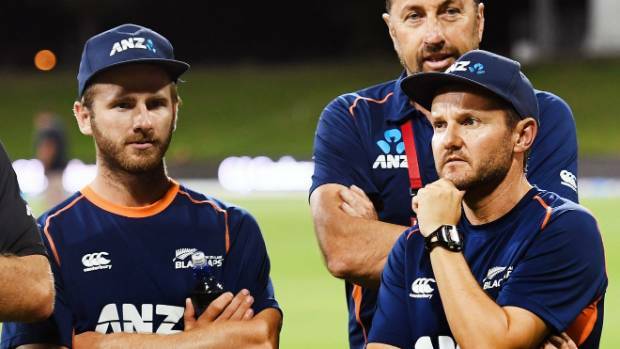 “But there are a few negatives … a lot of young players taking up T20 instead of playing international cricket.There are various things that have been discussed, about parity of pay, especially when it comes to match fees for Test cricket." Currently, international match fees paid to cricketers from different Test nations vary wildly, with the sport’s so-called “Big Three” — India, England and Australia — far ahead of the rest. Keeping Test cricket at the pinnacle of all formats, the former Sri Lankan skipper has urged cricket fans to appreciate and engage in the format once again. “We need to understand what Test cricket means to players and what it is to fans,” he said. “Relevance in sport is so important in terms of not just growing the sport but also sustaining it. He finally concluded his interaction thanking the T20 format for extending his career. Sangakkara noticeably is among the top 5 run getters in both Test and ODI cricket.